They’re furry, they’re hot, and they play by their own rules. 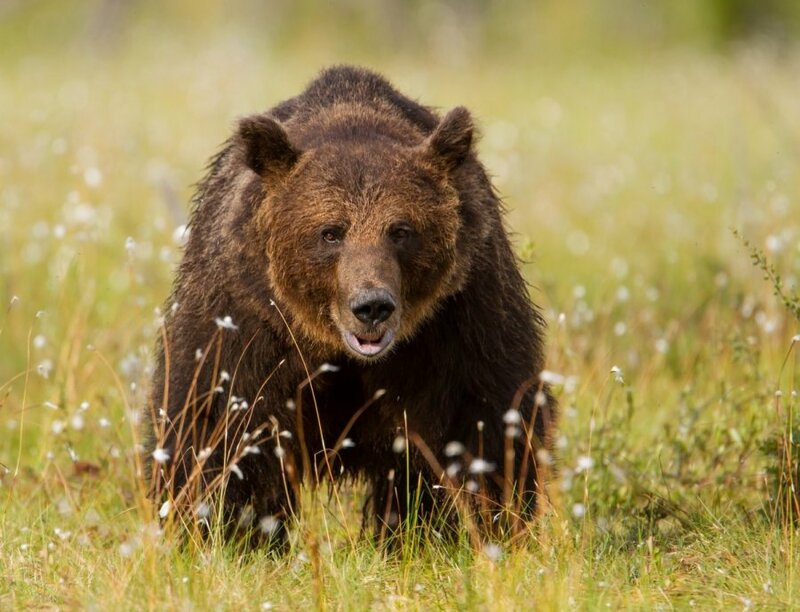 Wake up from your hibernation because here are five grizzly bears you definitely want to keep your eye on in 2017. Nanuk knows what she wants and she knows hot to get it. While some say she’s hard to please, most of us can agree that when it’s showtime, Nanuk brings it. Considered liable for the deaths of two to three families of campers last July. We. Can’t. Help it. The more Aklark gets in trouble, the more we seem to love him. And with 16 suspected backpacker maulings (seven confirmed), there’s plenty to love. He may not be the grizzly bear you take home to mother, but if you did, there’s little doubt he’d maul the both of you to death in a matter of seconds, almost certainly leaving both your ragged corpses unrecognizable to even your closest loved ones. Eight confirmed maulings in 2016. Медведь is a loner and that’s just how he likes it. Chances are you won’t see him in a crowd, and if you did then rest assured he would lash out at everyone and everything around him, resulting in a violent, bloody, and senseless loss of life. Sure, it’s not all about looks, but as they say, “If you’ve got it, flaunt it.” And take it from us, Yona loves to flaunt it. Yona looks good and she knows it. You want to be the one to tell her otherwise? Be our guest. But bear in mind that for your troubles you’ll likely get eviscerated by this highly evolved killing machine. Mathias Muschal is the Whiskey Journal’s resident expert on florna and flauna. Images by wikimedia, flickr, ru.delfi.lt. Mathias is a contributor to The Whiskey Journal. He tells jokes on stage as well. He lives in Chicago with two cats who do not belong to him.